Pop Up Adventure Play – coming to Manchester Monastery! 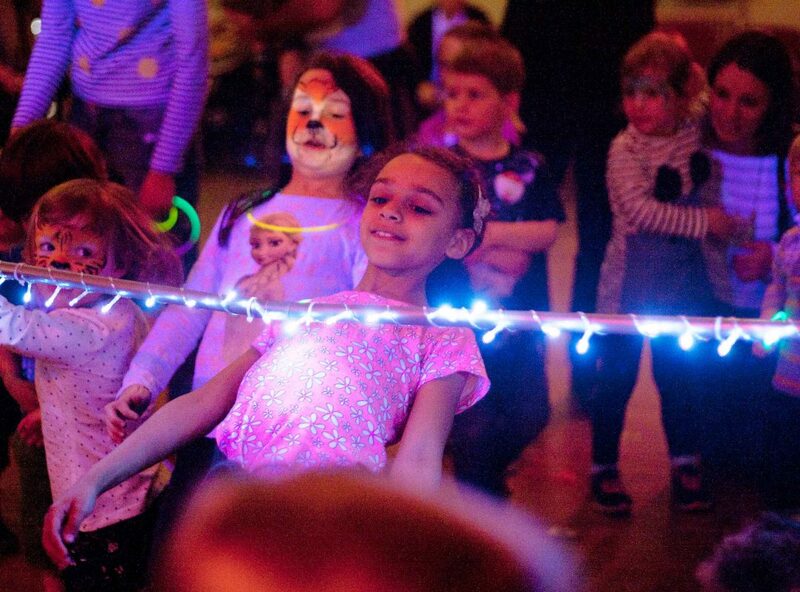 Pop Up Adventure Play are taking over the courtyard with their cardboard wonderland for Happy Sundaze on 6th May – we talk to Suzanna about this wonderful charity and the importance of play. From a smashing family New Year’s Eve party, to a live gig, animal lanterns and Christmas markets – we’ve got December covered! An absolute gem of a blog about one of our very favourites – Oliver talks about storytelling, depression and Terry Pratchett. We want you to turn the volume up, feel the beat and show the kids how it’s done. Here are our top 5 reasons for why your family should shake it off together! Gary Numan, The Deaf Institute and visits to Waterworld – staff at Stockley spill the beans on their loves as we find out more about Stockfest 2018 – it’s going to be epic!